The aftermath of a car wreck or personal injury is stressful. You may still be recovering from injuries. You may have bills and ongoing treatment. Now the other driver’s insurance company is sending you paperwork to sign. A common document you may see is a Settlement Agreement and Release. It is often just called a release. Let’s take a look at what a release is and what the impact of your signing it is. A settlement agreement and release is a document, usually long and full of legalese. Releases are contracts. You receive a payment and agree to never sue the at-fault driver. Releases usually include a statement saying that you agree to be responsible for all of your medical bills. This responsibility includes any Medicare or Medicaid liens. Many releases also include a provision that the settlement money is all you will receive for your injuries from the accident. No one else is allowed to sue the at-fault driver on your behalf. Your rights regarding this accident end once you sign a release. One of the biggest mistakes car accident victims make is signing this release too early. Once you sign a release, your claim is over for good. The claim is permanently closed once the insurance company has your signed release. It doesn’t matter what else might pop up. For example, if new aches and pains arise that send you to a chiropractor, you cannot get any more money to pay for this treatment. Insurance companies are in the business of settling claims as quickly and cheaply as possible. You could very easily be given a low settlement offer. The insurance company hopes you will sign the release so they can close their file on your case. If you have injuries after a car accident, you deserve a fair settlement for your injury claim. Do not sign a release of all liability and claims unless you are absolutely sure you are getting a fair offer. The best way to be sure you’re getting a fair offer is to consult with an attorney. Think hard before you sign anything without consulting a personal injury attorney. A lot goes into settling an accident claim. You have the right to hire a lawyer after a wreck or injury. 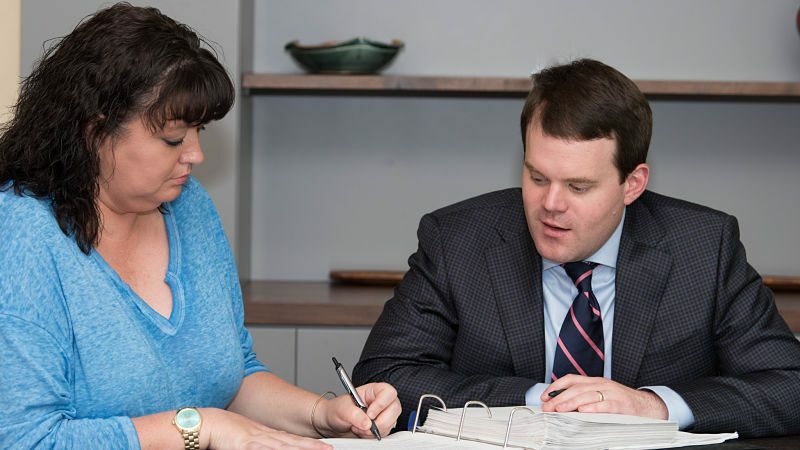 An experienced injury attorney can review the release document to help ensure you receive fair compensation for your loss. Contact Hofler Law Firm online or by calling (843) 799-0680. Initial consultations for personal injury cases are free. There is no obligation to sign up.